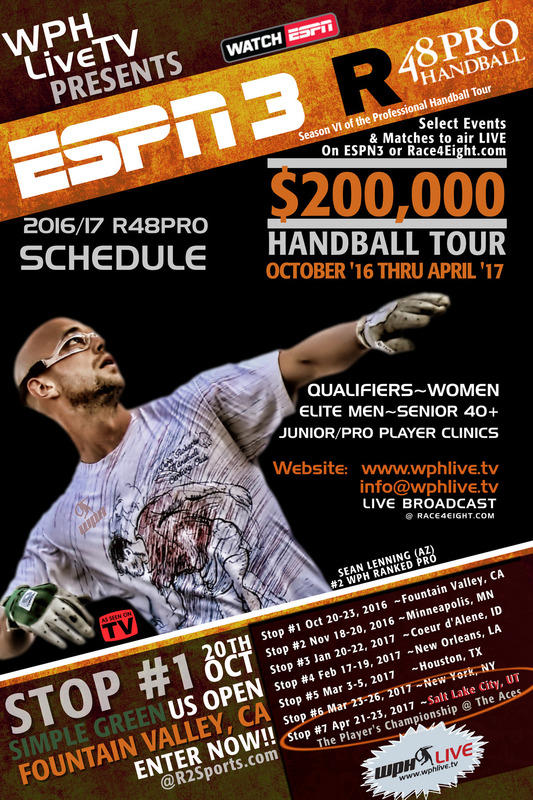 March 3rd-5th, 2017 WPHLiveTV, the Houston Handball Club, ESPN3 & Tellespen Family YMCA in Downtown Houston, Texas, invite you for some serious Handball during Rodeo month! This Houston-stop has moved from their normal January-February dates to accommodate you, as the widely popular Houston Livestock Show kicks off in March. Bring the whole family and make it a vacation! This year, qualifiers and elite men pros will compete alongside state championship doubles and anyone can play (even out of towner’s)! Bring along your junior player for a pro player clinic on Saturday by Junior WPH! WPH will film and broadcast these games on ESPN or you can watch court side. Contact us for details (below). This is the Texas State Doubles Invitational and ANYONE can play.